Samantha dropped 86 pounds through Medi-Weightloss® at Mirabile M.D. Beauty, Health and Wellness and wants to reward herself with a procedure to reduce the stubborn fat around her bra line and thighs. Melissa has worked hard to get back in shape after her second baby, but longs to get her flat belly back. While all three patients have different needs, they have one thing in common—they’re all great candidates for the latest breakthrough in non-surgical body sculpting: truSculpt® 3D, offered by Mirabile M.D. Beauty, Health and Wellness. 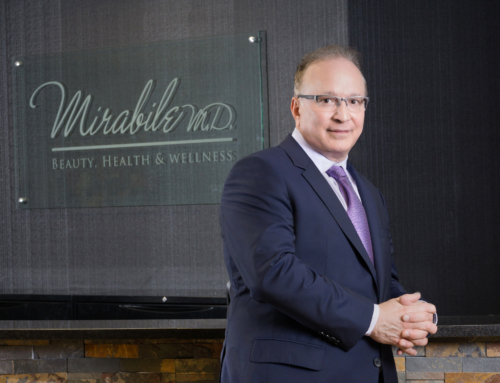 “We’re constantly researching and testing the latest procedures for face and body, and are proud to be the first to offer truSculpt 3D in the region,” says James Mirabile, M.D., FACOG, founder and on-site physician of Mirabile M.D. Beauty, Health and Wellness. Both truSculpt and truSculpt 3D use safe, effective radio frequency to target fat cells, which are then flushed out of the body’s system. But because the latest version penetrates heat at a much deeper level, treatment time is shorter. 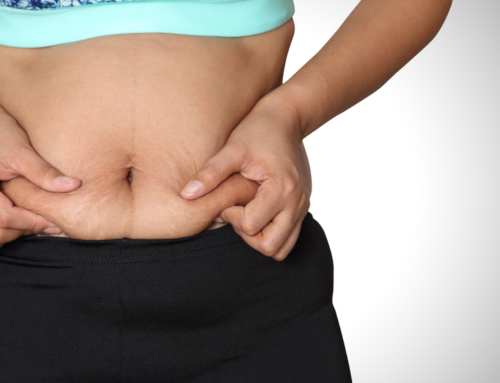 In addition, fewer treatments are needed because one session—which can address larger areas of unwanted fat—does the equivalent of four typical treatments. “We’re seeing exciting results on the back of the arms, the bra line in front and back, flanks, abdomen and thighs,” says Dr. Mirabile. “Smaller problem areas, such as the jowl and neckline, can be treated with our traditional truSculpt or Ultherapy.” Ultherapy addresses lax skin on the face, neck and chest. The wide variety of procedures is one of the advantages of Mirabile M.D. Beauty, Health and Wellness. MedCosmetic, the medical spa division of the practice, offers patients a full range of treatments to meet their individual face and body goals. 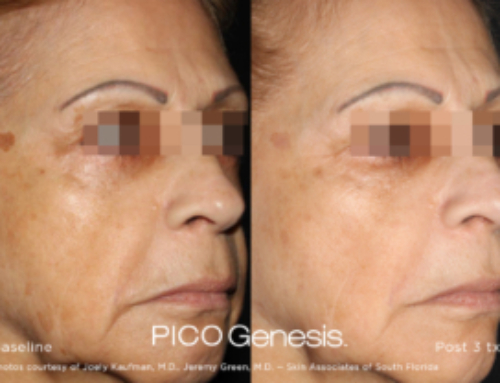 non-surgical options—those that are proven to be safe and effective while offering value based on results and overall cost. On the other hand, the truSculpt 3D device glides comfortably across the skin as it delivers fat-busting heat to the area. The sensation has been compared to a hot-stone massage. No anesthetic is needed and there’s no downtime. Patients can return to normal activities immediately after the office visit. Dr. Mirabile points out that truSculpt 3D not only eliminates fat but also offers tissue tightening; a unique combination compared to CoolSculpting and other similar devices. The ideal patient for truSculpt 3D is someone who is at or near a healthy BMI of around 30. “This treatment is not a fix for losing a lot of weight,” says Dr. Mirabile. 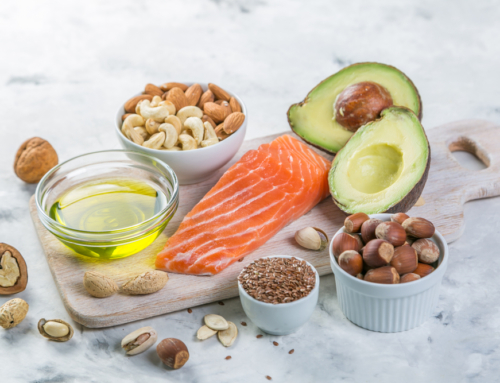 “For that, we offer Medi-Weightloss, a highly effective program that includes healthy eating, weekly meetings with a nutrition counselor and natural supplements that keep patients on track to meeting their goals. Men and women in the KC area have lost over 35,000 pounds by eating real food at home or restaurants—not packaged or powdered meals. A free consultation at Mirabile M.D. Beauty, Health and Wellness will help you choose the right program to meet your goals, whether it’s one of the truSculpt programs, including the very latest 3D, or a combination of two or more procedures. And the good news is you’ll find them all in one convenient place. 913.888.7546.